An eternal soul, a beautiful, timeless spiritual Being… You may possess inner knowing or spiritual understanding. 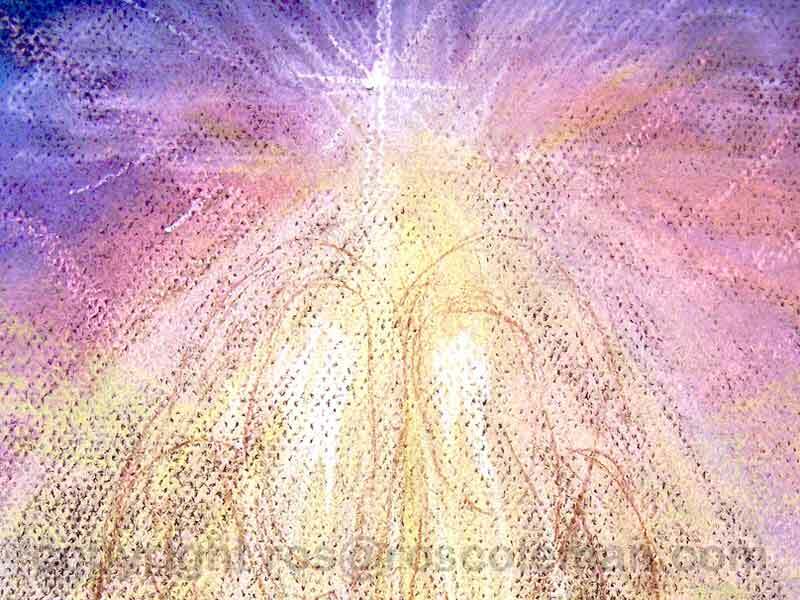 You may feel that you are protected by a spirit guide or guardian angel and understand that you have had previous existences. You may wish to develop your intuitive and/or creative abilities or long to become a psychic artist. 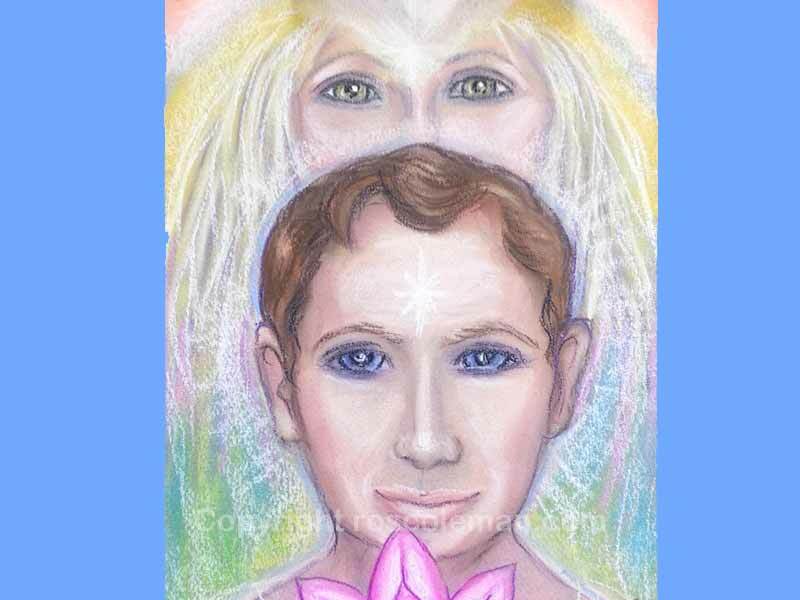 Perhaps you want to connect more closely with your own spirit guides and angels, receive spiritual guidance, or thirst for spiritual expansion. This site is for you. Explore – there may be insights for you. Or you may feel the calling. If this is so, perhaps you will find it here, as and when you are ready. 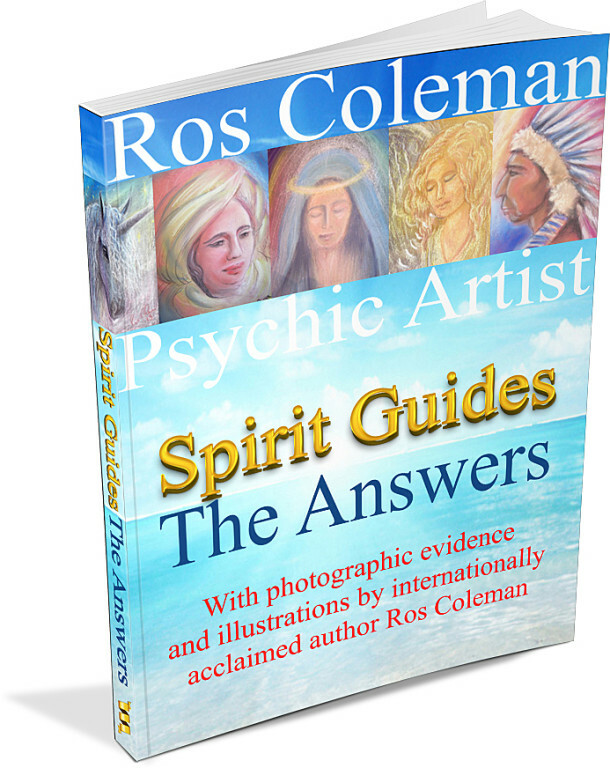 I am Ros Coleman, Clairvoyant, Psychic Artist, Empath, Reiki Master and Intuitive Coach. I channel spirit energy, help others understand and develop their intuitive gifts and create / lead comprehensive esoterically oriented courses and workshops. 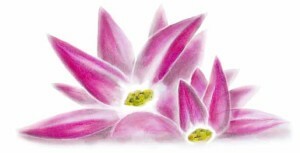 I am delighted to welcome you to my website and invite you to explore. Enjoy! Do you Want to Meet your Spirit Guide? 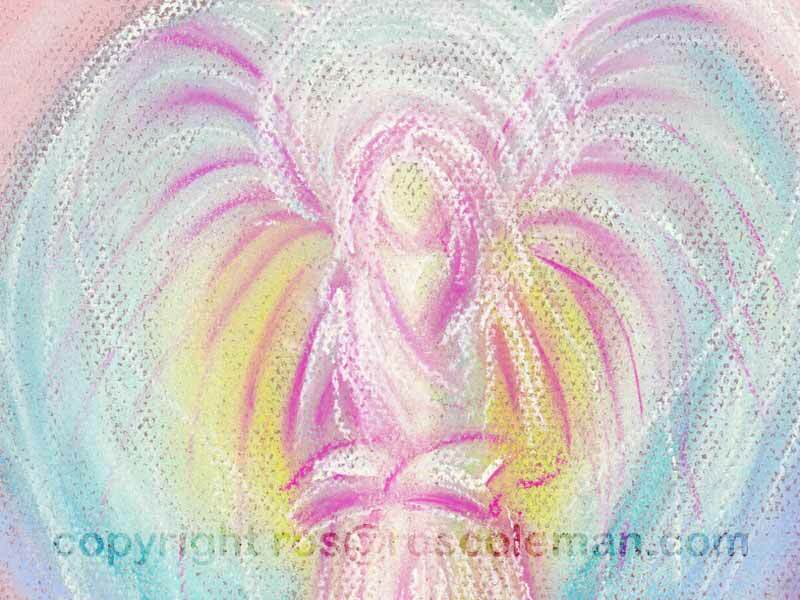 I channel Portraits and Readings from your personal Spirit Guides, Angels, Past Lives and Animal Spirit Guides. Every portrait is a unique and original work of art and individual to you. Do you want to become a Psychic Artist? 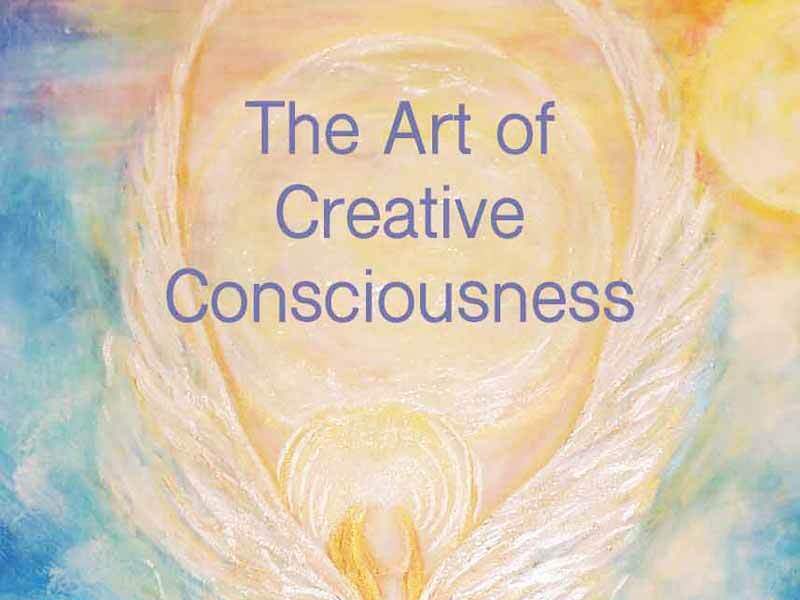 Described as “magical” by students, “the Art of Creative Consciousness” must be the most comprehensive and engaging psychic art course online. For anyone, anywhere in the world. For people who are intuitively awakening. Helping you gain insights, understanding and resolution into your experiences, and to overcome challenges. Read about Spirit Guides, Angels, Animal Guides and Past Lives in my Blog. Here I share info, experiences, insights and channels. I add to my blog regularly. Feel free to read and explore. Your request is successful! Please check your Inbox.